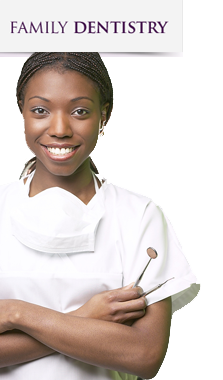 Our mission is to provide the highest quality of dental care by staying at the forefront of dentistry. 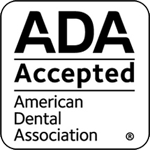 Our doctors, as active members of the American Dental Association, the American Academy of Cosmetic Dentistry, the Georgia Dental Society and the North Georgia Dental Association, are solidly committed to excellence in dental practices. Arbor Place Dental is fully-staffed with certified, licensed prosthodontist and periodontist, so you can be sure of the highest quality care in preventive restorative and cosmetic dentistry. We are conveniently located, with Saturday appointments available and on-site parking. A modern and comfortable atmosphere at Arbor Place Dental awaits your next visit to our facilities.